MTN pays another N30bn to Nigeria – Royal Times of Nigeria. MTN has made a payment of N30 billion ($98 million) to the Nigerian government in part settlement of a N330 billion fine imposed on the telecoms group for not disconnecting unregistered SIM cards, an MTN source told Reuters on Thursday. Africa’s largest telecoms company, MTN has already paid 80 billion naira of the total amount owed, the source said. MTN Nigeria was originally fined $5.2 billion last October for failing to deactivate more than five million unregistered SIM cards, but the fine was reduced in a settlement that paved the way for MTN to list its subsidiary on the Nigerian Stock Exchange. 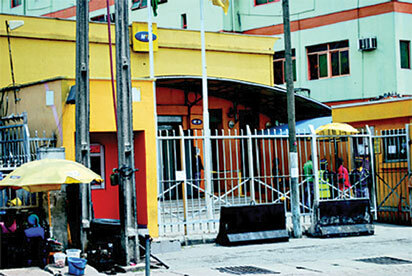 The fine is due for payment in six instalments over three years, MTN has said. Nigeria has been cracking down on unregistered SIM cards, concerned that they are used for criminal activity in a country fighting an insurgency by Islamist militant group Boko Haram. MTN, which operates in 20 countries, had set aside $600 million last year to pay the fine.